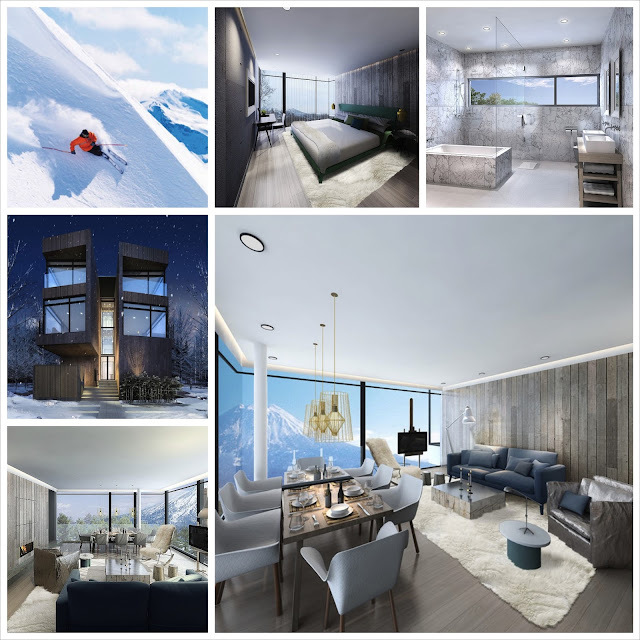 The Loft Niseko is set to open for business in 2014, just in time for the peak powder month of February. You can book to stay or even buy one of six loft-style split-level apartments with panoramic views of Mount Yotei in northern Japan. These amazing ski retreats are situated in the heart of Hirafu Village, in the powder capital of Japan, Niseko, and are close to the ski lifts and village. The interior design is courtesy of Yoo Design Studios, a John Hitchcox and Philippe Starck company, and the architectural design is by Riccardo Tossani.